Wait… did that chair just move?! No, it was just the wind… right? Just imagining a creaky old rocking chair, slowly moving back and forth in a dark, deserted room, is probably enough to make you understand why superstitious people prefer their chairs firmly on the floor. 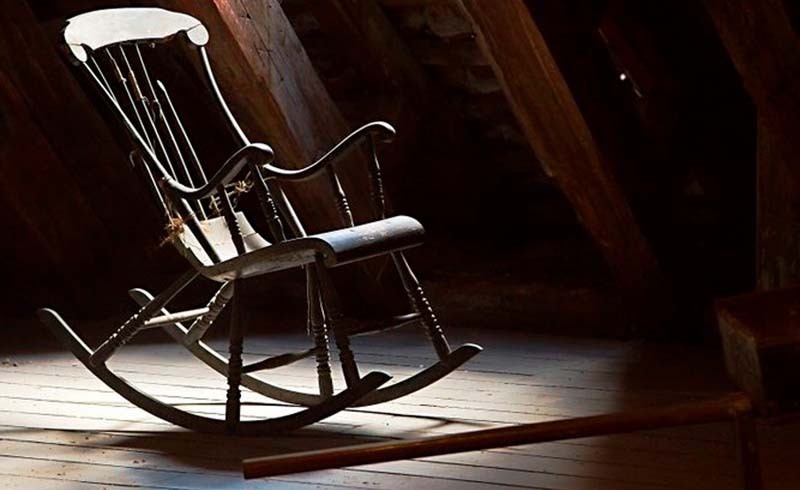 According to Irish legend, an empty rocking chair is an open invitation for evil spirits to take a seat. If a chair moves on its own, that’s a sure sign that a specter has already taken residence. This superstition actually has a solid basis in historical fact since, at one time, green dyes actually could be lethal. Throughout the 18th century, synthetic green dyes were made with a newly discovered compound called cupric hydrogen arsenic. Yes, arsenic arsenic. 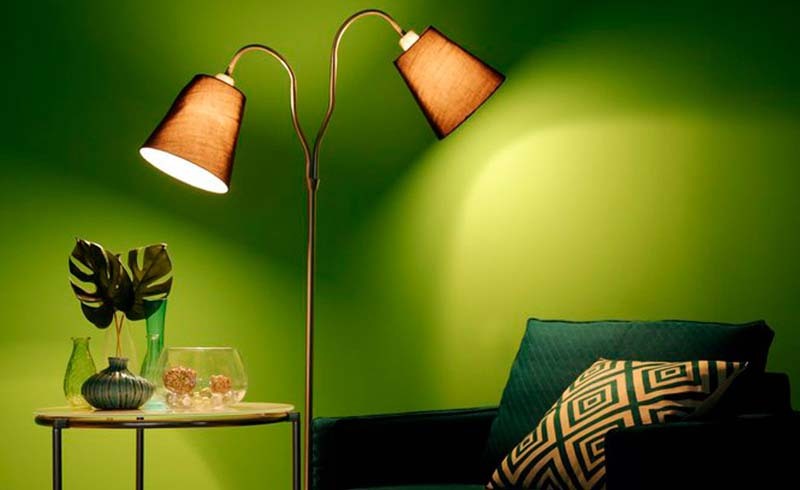 Green-painted or papered walls could release toxic gases when damp, and some factory workers at the time fell ill and died from exposure to the dyes. Though the widespread publication of the arsenic recipe in 1822 finally alerted the public to its dangers, some superstitious homeowners view green walls as a bad omen even today. 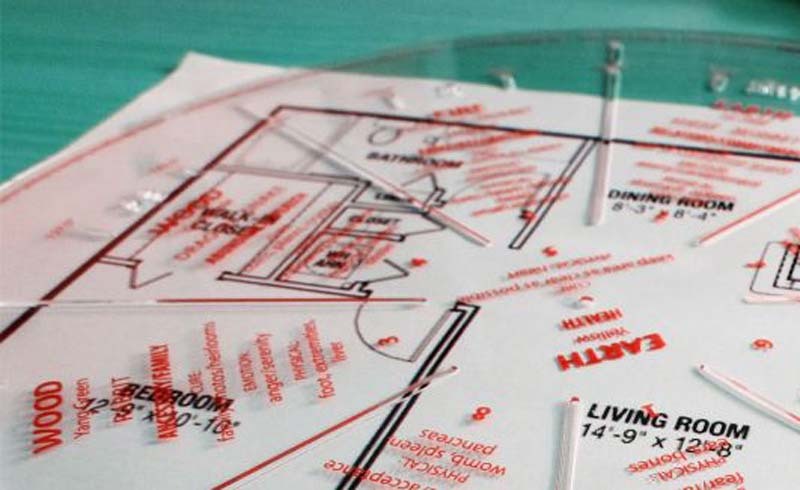 Feng shui traditions warn against keeping broken items in your home, period; they represent both internal and external clutter that has no place in your life. A broken clock in particular can be a bad omen. Feng shui dictates that time-keeping tools should always be in working order, lest you risk becoming stuck in a rut and stop moving forward in your life. Should a broken clock chime, this signals that a death may soon befall your household! 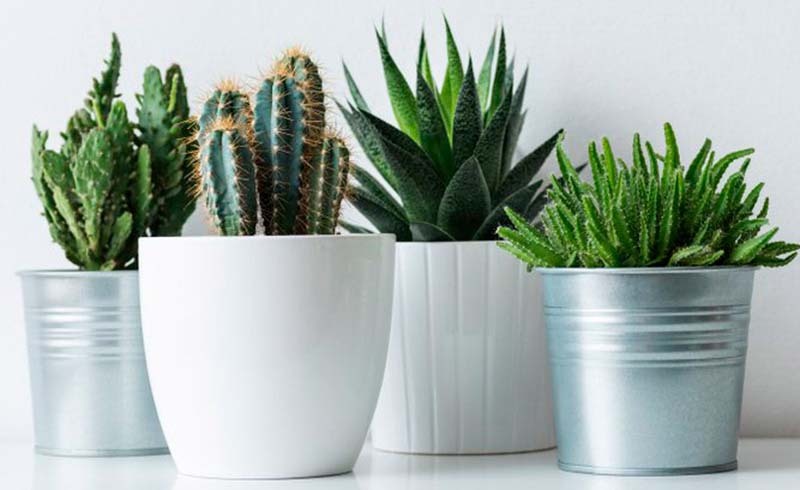 Bad news for plant parents: Feng shui principles claim that plants with spiky or thorny exteriors are magnets for bad vibes. The prickly surfaces of cacti, or other, similarly spiky plants like agave, can bring tension into your home and relationships. The lone exception? Roses, whose thorny stems apparently aren’t enough to taint the positive energy from the elegant blooms. 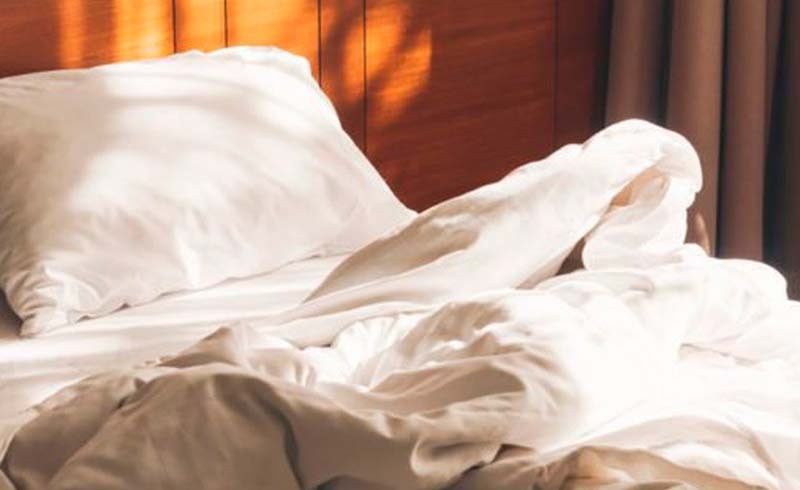 Perhaps concocted by frustrated parents, a superstition warns that not making your bed—or even being interrupted while making it—can doom you to a sleepless night. Try to stay free of distractions when you smooth your sheets and fluff up your pillows; that’ll make it more painless anyway. Does this one sound familiar? 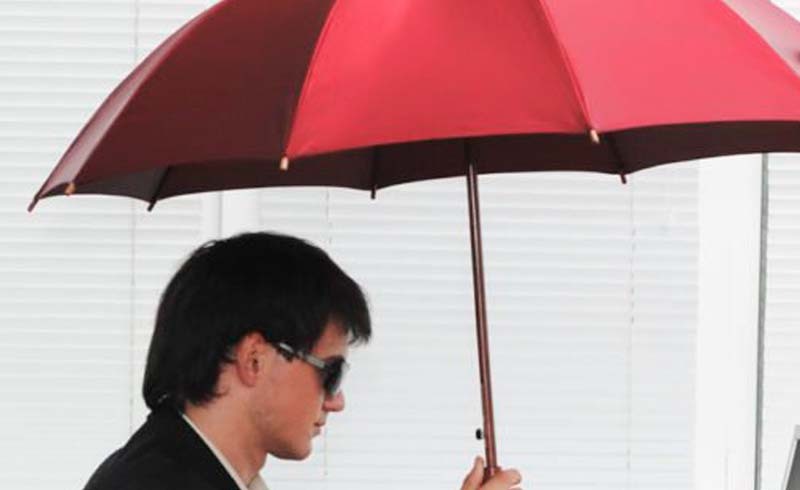 Precautions against opening an umbrella indoors date back further than you might think—as far back as ancient Egypt. In ancient times, bringing any item meant to protect you from the weather into your home was disrespectful to the guardian spirits keeping watch over your dwelling. You were suggesting that the guardians’ protection wasn’t good enough. Fear of incurring the wrath of a jealous spirit has been enough to keep people warning against opening an umbrella inside ever since. If you want a lively home filled with positive energy, don’t let dried-up, lifeless plants remain on display. 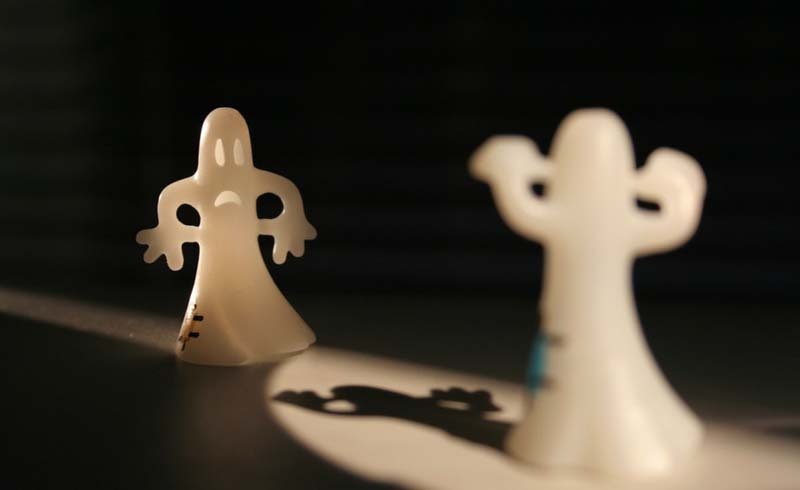 Having dead things in your home is said to bring in dead energy, tainting the dwelling’s mojo. 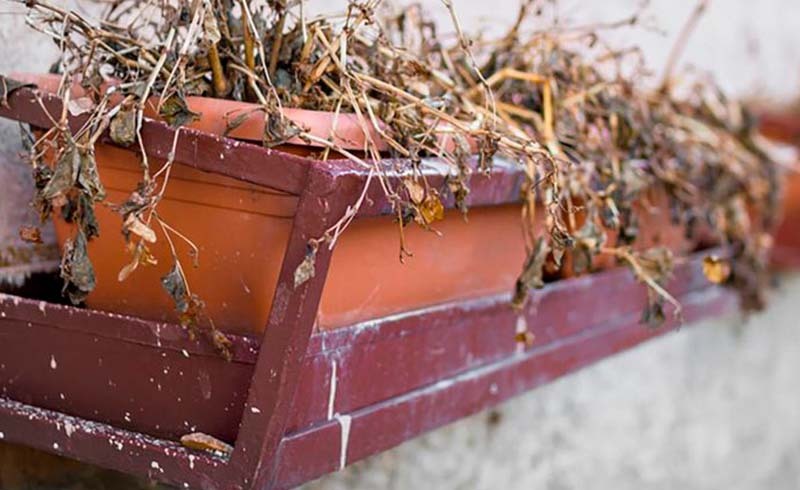 More superficially, shriveled-up leaves and drooping stems probably won’t make your home look any more presentable or inviting. If dead plants are believed to bring negative energy into your abode, you can bet that dead animals are an absolute juju no-no. 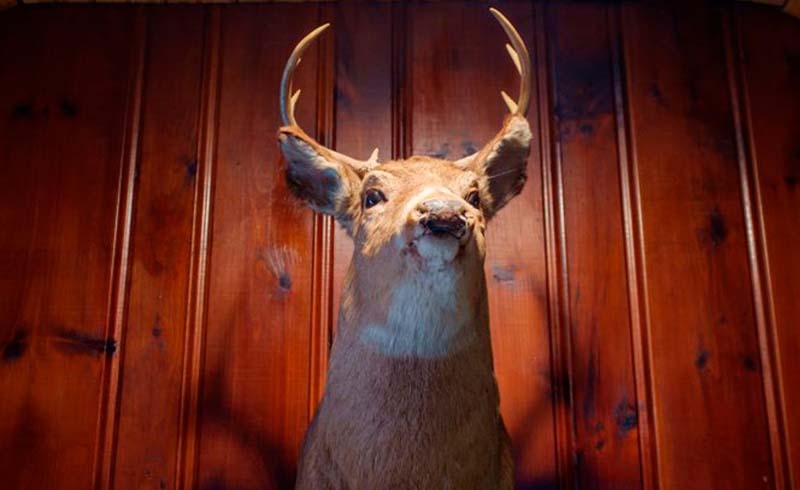 Do you really want that lifeless deer head greeting your guests? And can you really be positive those beady eyes aren’t following you?! Even less superstitious homeowners might want to think twice before displaying an animal carcass in their homes since taxidermy can be a turn-off for potential home buyers. Similarly, you might want to stay away from artwork that depicts scenes of destruction, like a shipwreck or a battle. 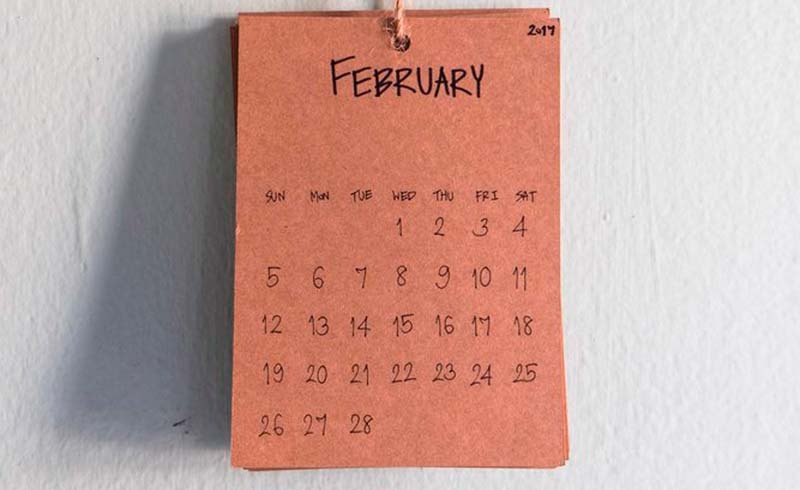 Keeping an old calendar on display in your home is said to push your luck in the same way that broken clocks do. 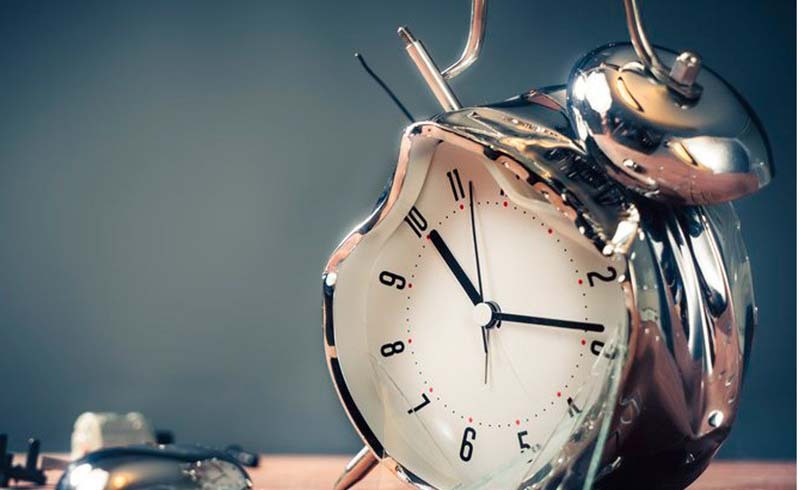 Feng shui warns against using a time-keeping device incorrectly, claiming that it could bring misfortune, curtail prosperity, and even shorten your life. If you’d rather be on the safe side, make sure your home calendar doesn’t fall behind the times.